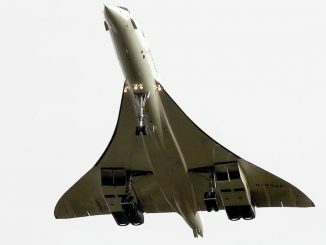 In a changing and challenging commercial aviation market such as the Argentinian one, there are two long-awaited decisions that suffered significant delays in the last months. 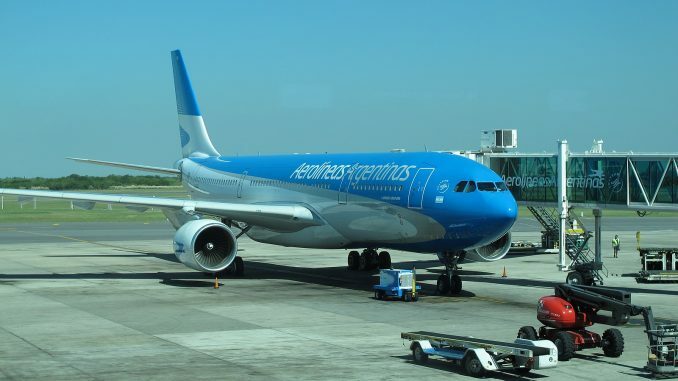 Those are Aerolíneas Argentinas’ fleet replacement selections, both in the 100-seat and the long-haul segments. On one hand, the 96-seater Embraer 190AR is to be replaced with a larger aircraft, as the operating cost of the 190 – nicknamed “Penguin”, as it flies with the Austral livery – is high in comparison to a 737 or A320. Early in 2018, the company announced that it had initiated the formal process of submitting a Request for Information (RFI) to the four main builders, with the competitors being the Bombardier CS300 (now Airbus A220-300), Airbus A320, Boeing 737NG and the Embraer E195-E2. 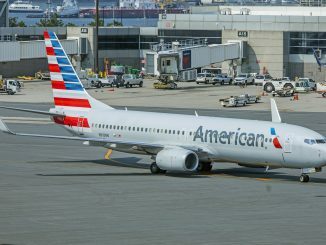 Months after the first approach, and with a fair amount of changes in the scenario, company sources affirm that it would be a shock if the selected aircraft is anything other than a Boeing 737-800. The Airbus option- now with the A220 series fully integrated into the European consortium sales portfolio – would be hard to integrate to an existing mixed Embraer and Boeing fleet, and the approach to a single fleet is appealing to more than a few executives. 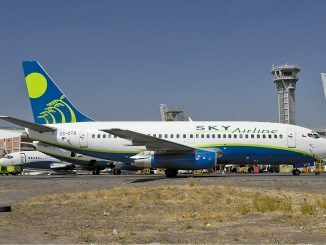 Despite the superb characteristics of both A220 and E195-E2 for Aerolineas’ operations, the almost 40 extra seats had turned the odds in favor of the B737/A320 segment. However, due to the easy transition from E190 to E195-E2 in terms of crew training and certification, it still has a chance. But, the timeframe for the selection of the replacement has been set: within the next 90 days. 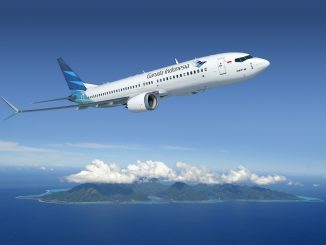 In that frame, the successor of the E190 needs to be selected and its incorporation finally set in motion. And in the long-haul segment, time is essential as well. 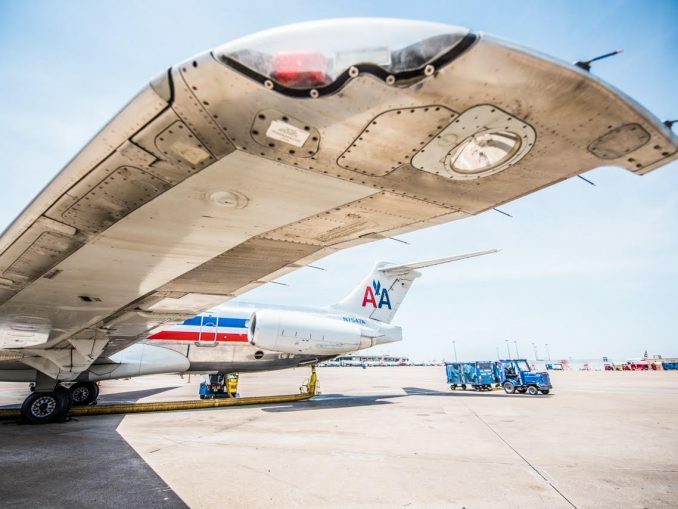 Throughout the year, the same sentence repeated into our ears like a mantra: “once the 190s are gone, we’ll talk about the long-haul.” Almost with a certain stubbornness, the renewal of the aging Airbus A340-300s and the A330-200s of Aerolíneas Argentinas fleet was linked to complete the acquisition processes one at a time. Now, and after the change of AR’s CEO with Luis Malvido has taken over, the two efforts can and will run simultaneously and for the long-haul, time is even shorter at 60 days. 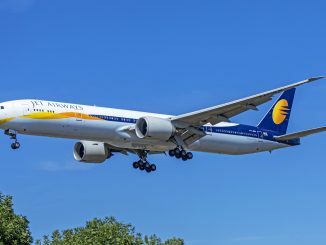 It is still a mystery if this long-haul process will just address the retirement of the 340s or it will go further and fulfill the ambitions to find a new aircraft which will allow the company to reach its current destinations more efficiently and to extend its network beyond the A330’s reach. Under Dell’Acqua’s management, AR’s former CEO, the idea was to get “the best aircraft with the longest range we can afford,” which, at the moment, supposed a close fight between A350-900 and Boeing 787. 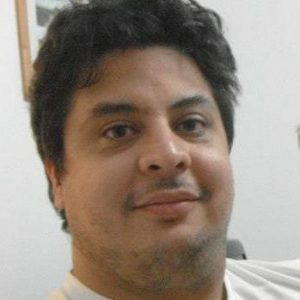 However, Argentina’s economy has suffered a steep devaluation of the Peso and the spike in oil prices is forcing bitter decisions. 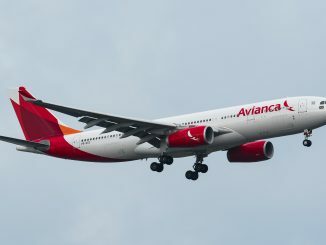 There is a strong chance that AR will go to the market just to add more A330 and leave the growing fleet project waiting for better days, despite the clear fuel efficiency advantages of the newer aircraft. Not so long ago, the company’s management proudly announced that the level of subsidies was decreasing year after year. Now, money is tight and along with an extra request of government funding, AR is selling some assets to keep the operation running. It is still far from the almost $700 million per year it needed a while back ago, but it is evident that the tide is turning. 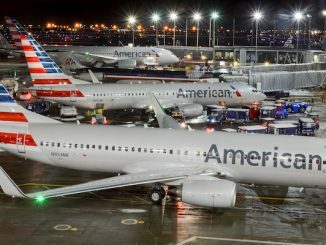 New players are coming to the domestic market craving for a piece of the flag carrier’s market share. 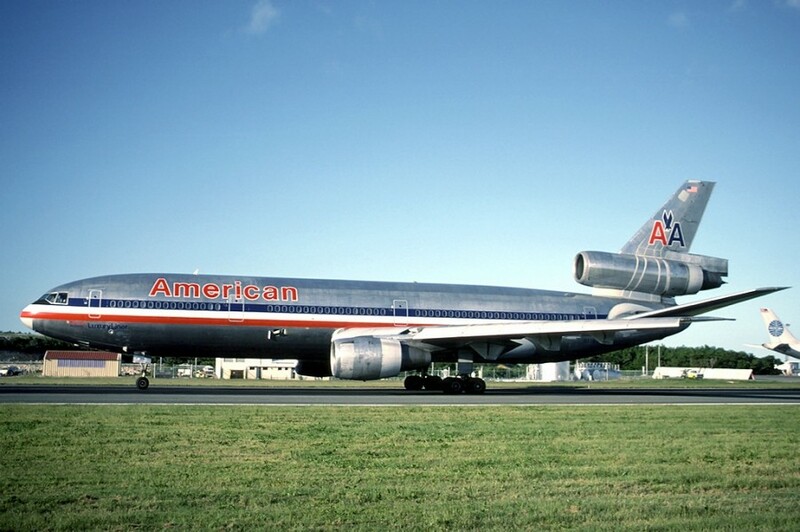 Some with deep pockets, like Norwegian, others with less financial backup. In order to maintain Aerolíneas’ competitiveness, there are quite a few decisions to make, and the clock is ticking.